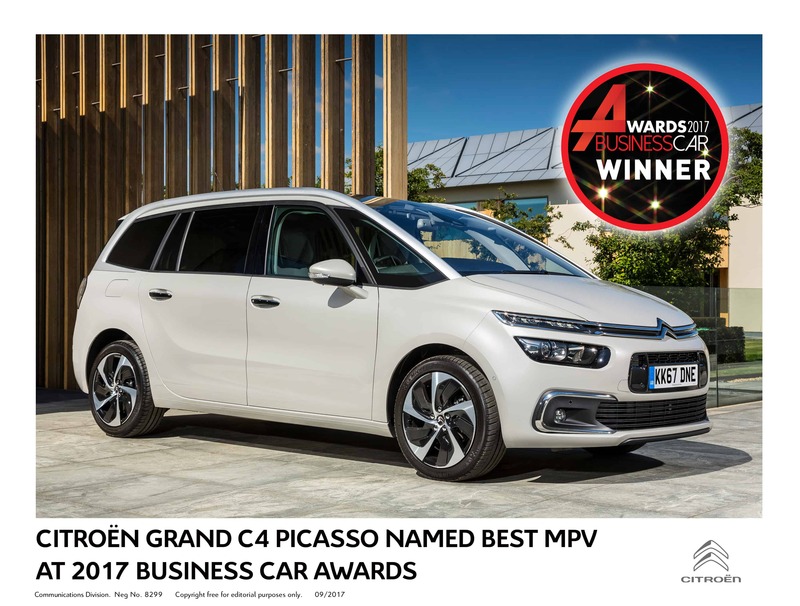 The, hugely successful, Citroën Grand C4 Picasso’s engine range is excellent, in particular the diesels which offer strong performance and superb efficiency, while top-spec versions have the sort of equipment levels that you’ll struggle to find from premium brands of a similar price. 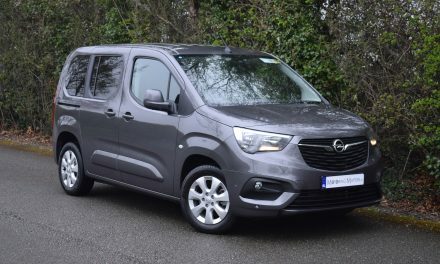 Practicality is superb, as the Picasso offers one of the best folding seat arrangements I’ve seen, while room in the most often-used middle row is truly cavernous. 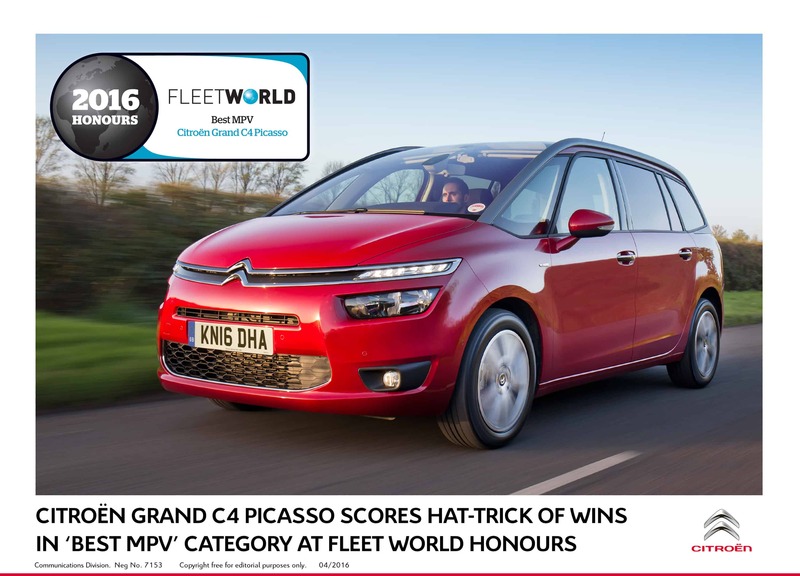 On top of all that, it looks great – unusual for an MPV – with a mix of French flair and surprising solidity. 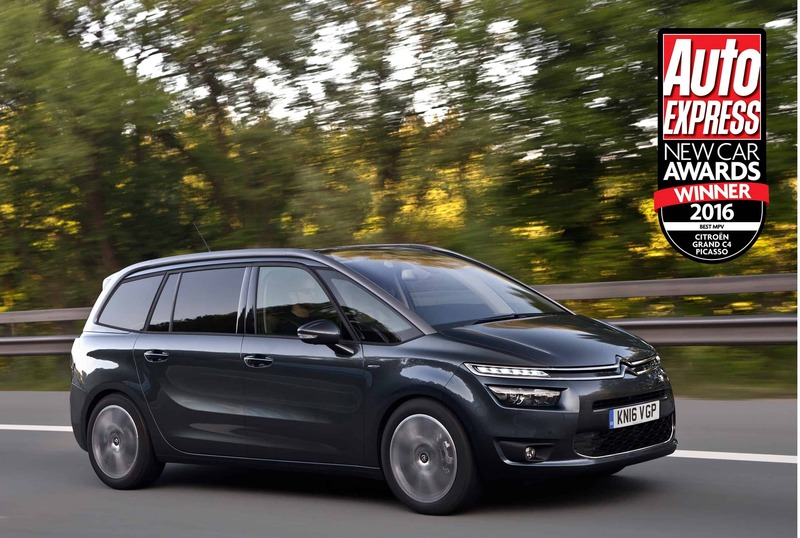 As the name suggests, the Citroën Grand C4 Picasso is a stretched, roomier version of the C4 Picasso. It moves from five seats to seven seats as a result, but continues to offer the striking, futuristic design that makes the five-seat model arguably one of the best looking cars in its class. The two cars share an identical interior and are underpinned by the same platform and engineering. While the wheelbase of the Grand C4 Picasso is only stretched 55mm compared to the five-seater, there’s also an extra 115mm added on at the rear. 170mm may not sound like much, but it’s enough to turn the Picasso into an extremely versatile people carrier. The Picasso name has been associated with Citroen – and indeed with good value family motoring – from the late 1990s when it was first used for the cheap and cheerful Xsara MPV. The first Grand C4 Picasso’s emerged in 2006 with a dramatic and much more contemporary new look courtesy of Italian designer Donato Coco, and a five seat version followed a year later. This second generation arrived in 2013 following a debut at the Geneva motor show when it became clear that Citroën wanted to push the model even deeper into the design territory explored by its predecessor. 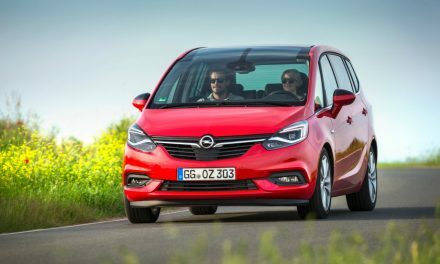 The latest car has an even sleeker, more stylish and contemporary look, which has clearly been designed to stand out in a class that includes the Ford S-Max, Seat Alhambra, Renault Grand Scenic and Toyota Verso. In 2016, it received a light array of updates to keep it fresh compared to rivals. 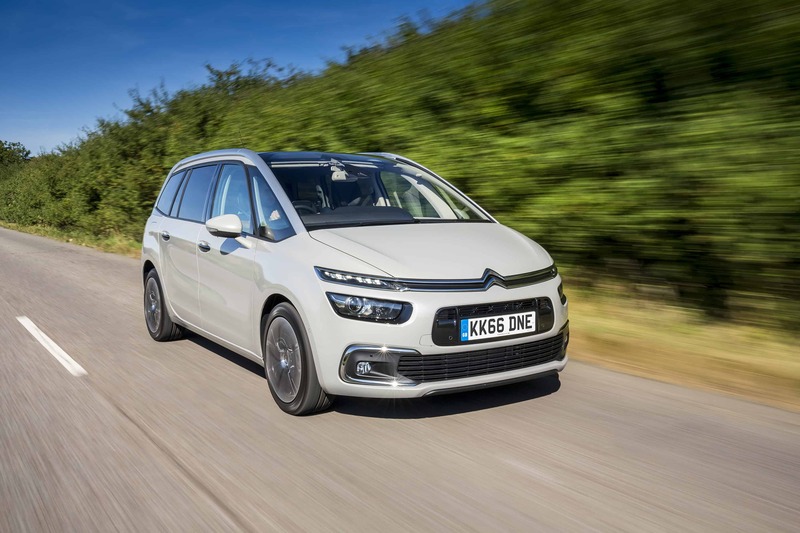 Under the skin, the Grand C4 Picasso features the PSA Group’s latest ‘Efficient Modular Platform 2’, which is said to add rigidity and save weight. Like its sister-model the car is available with a choice of two petrol and three diesel engines, and six-speed manual or automatic transmissions. In 2016, the trim levels were renamed and simplified, with the range comprising of Touch Edition, Feel and top-spec Flair models. 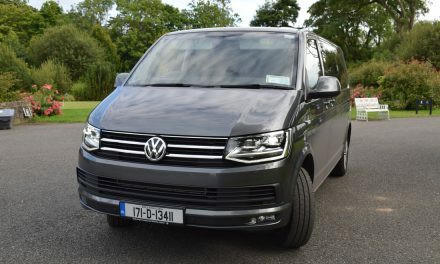 Equipment levels are generally high, with all versions getting (at least) stop & start, air con, cruise control, hill-start assist, tyre pressure monitors, driver’s seat height adjustment, and a 7inch touchscreen infotainment centre with Bluetooth and six-speaker audio system. 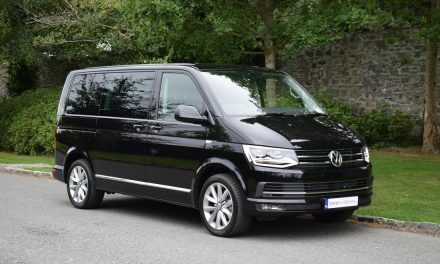 Prices start at a truly tempting €28,995.